I am a competent, experienced sales person with over 14 years of full time residential real estate sales in this community and the Chicagoland area. I pride myself in maintaining close contact with my clients and paying close attention to the �details� to avoid problems and ensure that their home sale or purchase experience is a very positive one. 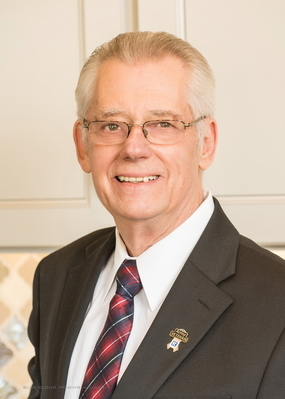 I am a member of the prestigious �RE/MAX Hall Of Fame� and also a member of RE/MAX�s 100% Club which put me in a group of the top real estate producers in the country. I look forward to serving your real estate needs and becoming �Your Family REALTOR�.